The raven – a compelling figure in myth and poetry, messenger from the gods, a shrewd witness from above – serves as the emblem for a film festival currently screening in sunny St. George. 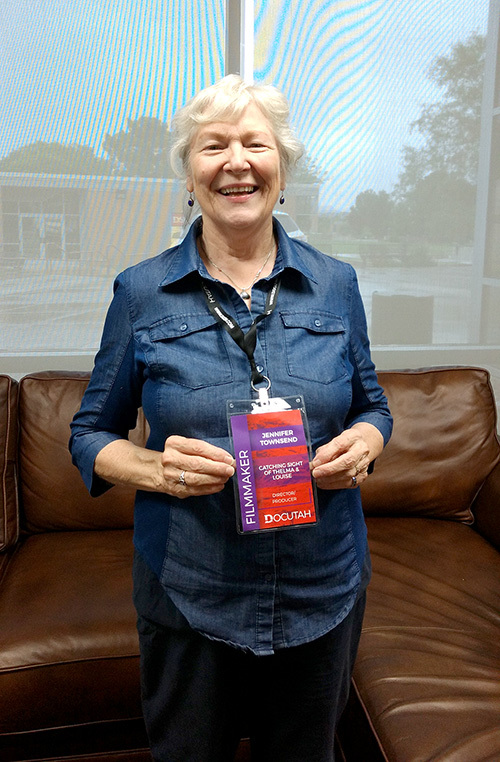 At the Dixie State University DOCUTAH International Film Festival, the Raven Awards will be awarded on the evening of September 9th, celebrating the documentarian’s ravenlike skill of observation and adaptation, and the art of making global human connections through film. The event will culminate the festival that kicked off yesterday and is set to feature 64 documentary films from 15 countries. Filmmakers, industry, and audiences are convening for film screenings, discussions about the Biz, galas and musical events, and general merriment over the coming week. Highlights include André Singer’s Where the Wind Blew, a Cold War story from the perspective of Kazakh villagers who suffered downwind of nuclear testing, callously sacrificed to the escalating fear and self-destruction of the US/Soviet arms race. Director David Byars was inside the 41-day armed standoff between Ammon Bundy and Federal authorities at Oregon’s Malheur National Wildlife Refuge, and emerged with No Man’s Land, an intimate study of a violent American insurrection, and the people and ideologies that provoked it. Salt Lake’s own Jenny Mackenzie presents her film Dying in Vein, The Opiate Generation, a personal and intimate exploration of the opiate crisis, shown through the struggles of four young people who fell victim to opiate addiction. The film unpacks the expectation of a “pain-free life” and its effect on the medical field, the shame and blame surrounding addiction, and the reverberations addiction has on families. And lest you think the entire lineup is reminiscent of a world evidently descending into madness, Jennifer Townsend offers her doc Catching Sight of Thelma & Louise, triumphing the iconic adventure of two badass outlaws on the run. Filmed around the corner in Moab. 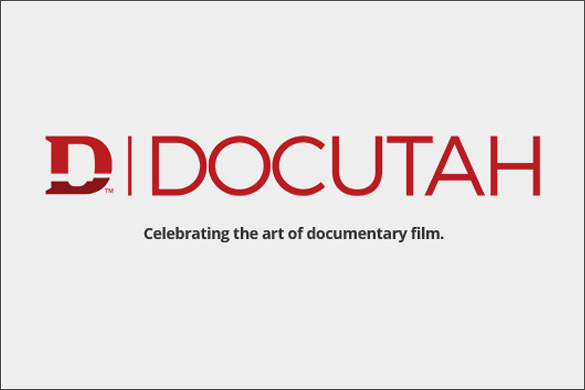 DocTalks will be held throughout the week, with filmmakers and industry discussing such hurdles as selecting documentary subjects, building a crew, finding an audience, and the perpetually elusive task of securing funding. As they say, come for the films, stay for the scenery. Maybe catch sight of a raven. The festival runs through September 9th, full line up of films and events is here. Tickets can be purchased online and at the Dixie State University ticket office located at the Cox Performing Arts Center, 350 S. 700 East in St. George.